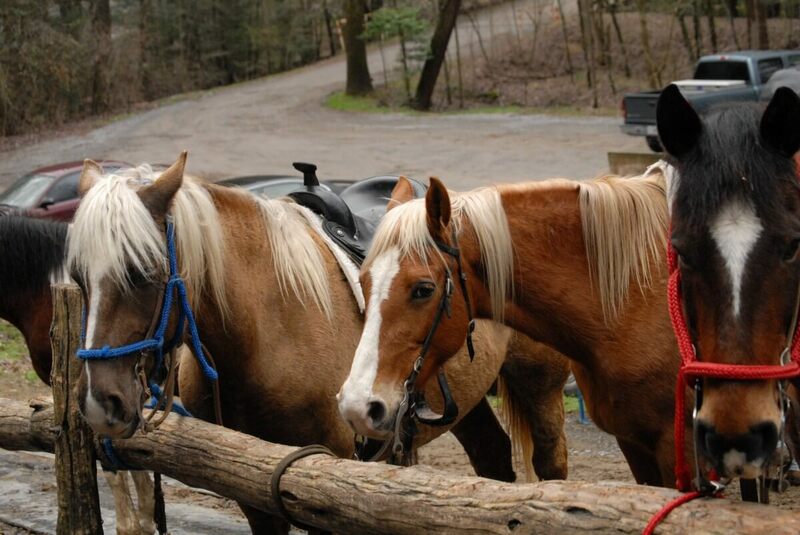 Have you ever been horseback riding in the smokies? Now’s your chance to experience the fun! Whether it’s your first time on a horse or you’re an experienced rider, it’s a great way to start your day in the Smokies. Here are a few horseback riding stables to check out. Big Rock Dude Ranch at Ponderosa—If you’re looking for an escape from the usual tourist traps, a family outing the kids won’t forget, a group or reunion activity, or just a chance to try horseback riding in the Smoky Mountains, Big Rock Dude Ranch at Ponderosa is the place to go. Their Smoky Mountain outdoor activities will make you feel like you have traveled back in time. Experience the Smokies as the early settlers did 200 years ago as they crossed the mountains on horseback seeing these mountains and valleys for the very first time. You can mine for a variety of gems from all over the world—Quartz Crystal, Amethyst, Pyrite, Blue Calcite, Serpentine, Septarian Agate, Rose Quartz, Selenite, Jade, and Turquoise. Or come and relax and fish in their fully stocked fishing pond (no license required!) with provided rod, reel and bait. Buy a bag of feed at the General Store, and turn your kids loose as they feed animals at the free petting zoo. Enjoy a snack or meal from Chow-Boys Cafe. For the truly adventurous, take a guided ATV ride that will take you through creeks and along mountain trails. Sugarlands Riding Stables—Come and enjoy the natural beauty and serenity of the Great Smoky Mountains National Park on horseback at a walking pace—perfect for beginners and experienced riders alike. Ride on mountain trails that take you through wilderness areas and mountain streams inside the National Park. You may be fortunate enough to view some of the wildlife such as bear, deer, or turkey that makes their home in the National Park. Choose from 1-2 hour trail rides and take even your younger kids (they allow ages 5 and up) so they can enjoy the experience with you. Smoky Mountain Riding Stables—Come and see the serene beauty that awaits you! Experience the natural horseback riding trails on the back of a well-trained horse as you travel through the Great Smoky Mountains National Park. You might be surprised to come across wild game on your journey, from wild deer and turkeys to black bears. To find out more, check out the Horseback Riding section.